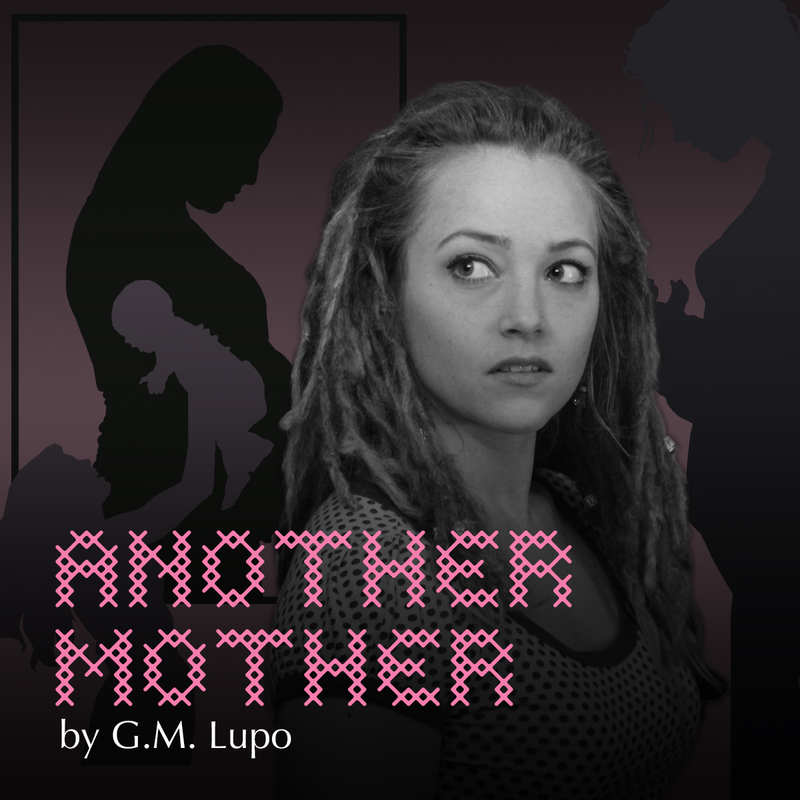 Artwork for Another Mother by G. M. Lupo, by Lauren Pallotta, featuring Rylee Bunton as Genevieve. My play, Another Mother, will have its world premiere at the 2017 Essential Theatre Festival, which starts July 28. My play premieres August 4, at the West End Performing Arts Center, directed by Peter Hardy. Another Mother tells the story of Genevieve Duchard, a young woman who learns that the circumstances of her birth aren’t as she’s always believed them to be, and sets out to learn the truth. Tickets and Festival passes are available at the Essential Theatre’s website. Another Mother runs in repertory with Lauren Gunderson’s play, Ada and the Memory Engine, which begins July 28.